Intensive treatments for specific concerns. 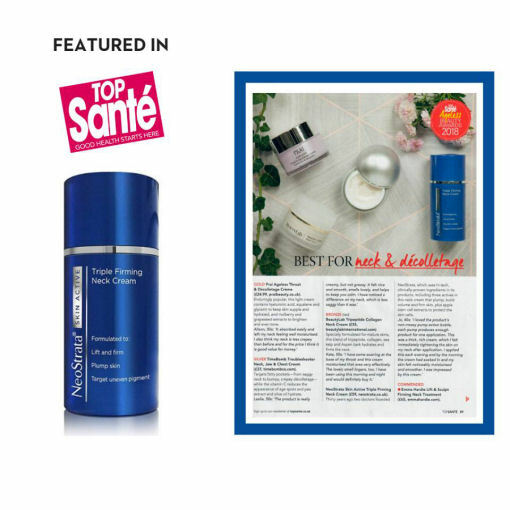 Developed exclusively for the fragile neck and décolletage this cream formulation with fragrant extract of light green/floral features NeoCitriate™ for collagen boosting, matrix building pro-peptides support gylcosaminoglycans and stimulate new collagen. NeoGlucosamine ™ exfoliates, further supports the skin matrix and targets dark spots while Apple Stem Cell extract helps preserve cellular longevity. Dermatologist and allergy tested. 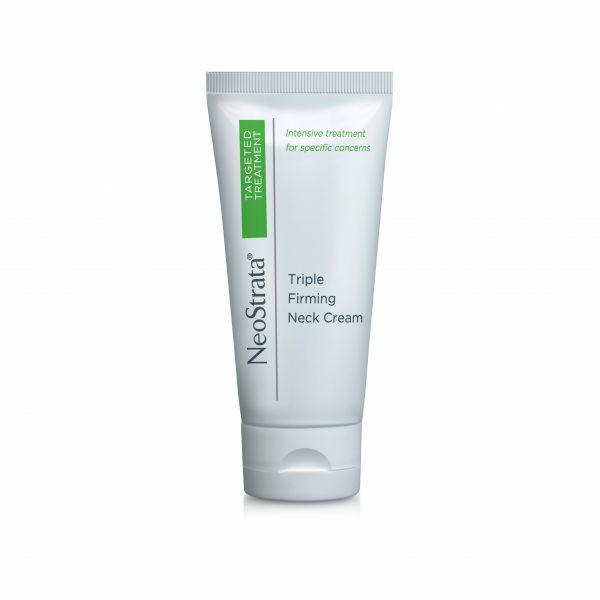 Developed exclusively for the fragile neck and décolletage, this Triple Firming Neck Cream formulation with fragrant extract of light green/floral features NeoCitriate™ for collagen boosting, matrix building pro-peptides support gylcosaminoglycans and stimulate new collagen. 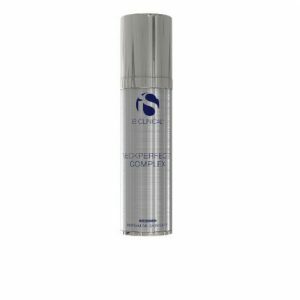 NeoGlucosamine ™ exfoliates, further supports the skin matrix and targets dark spots while Apple Stem Cell extract helps preserve cellular longevity. Dermatologist and allergy tested. Apply twice daily to neck and decolletage.